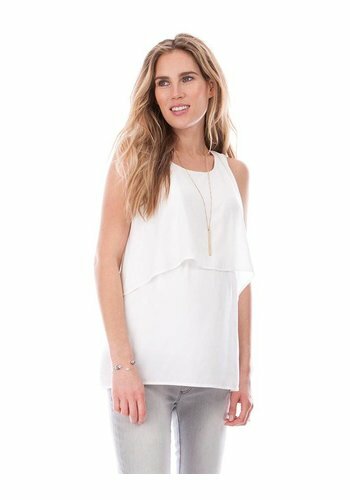 The Bamboo Button Dress is a relaxed style that is so easy and breezy to wear in summer. 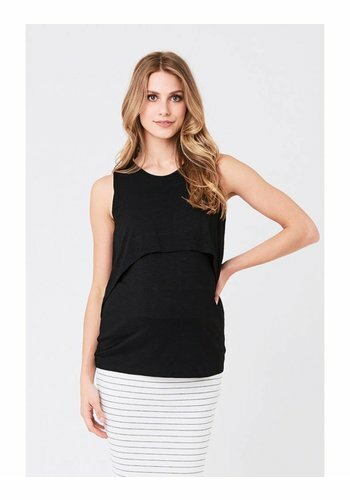 This versatile dress can also be worn as an open sleeveless jacket. 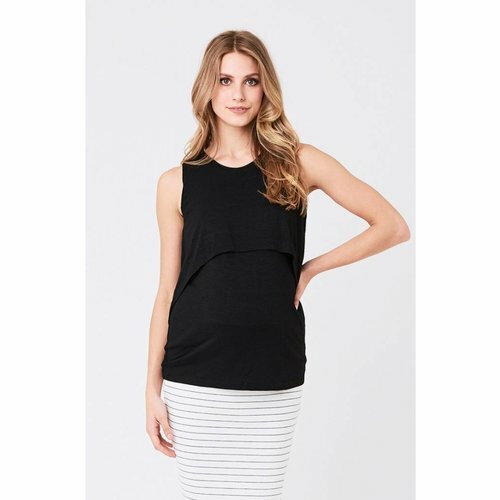 The Ultimate Express Tank is one of our most popular maternity and nursing styles. The perfect everyday bra, with flavour! It’s hard to go past this lightly contoured spacer bra, with flexible wire that provides the wearer with versatility, a smooth profile, great shape, comfort and superior support without the bulkiness of foam. This cute contour bra is ideal for the smaller bust and is available in three colour options! It is perfectly formed for a smooth profile with triangle shaped contour cups.